Thanks to all the ladies that was so professional, your friendliness is welcoming. We do appreciate the excellent professional service. Thanks, Janet for helping us on such short notice. Dr Pierce - real motivator. Diet the best, and good results. I am a loyal patron at the Renewal Institute in Bedfordview. The staff and level of professionalism are unsurpassed. I love the ambience of the place. Currently, I am on the diet programme and have had unbelievable results. Friends and colleagues have been most complimentary about the results I have enjoyed on the program. Review -"Dr Coertze assisting me with extreme fatigue"
Dr Coertze is amazing, he is thorough, empathetic and very insightful. I am looking forward to regaining my health and vitality. Dr Coertze picked up an issue with my health that no other doctor has managed to detect in years of my seeking help from numerous doctors. Thank you Dr Coertze for giving me hope again. I would recommend this challenge to anyone who struggle with weight loss. The people @ Health Renewal are fantastic, helpful and very friendly. This challenge gives you hope, a new body and a new health. I feel great, skinnier and have a lot more energy and I have a lot more confidence. Review -"A Challenge To Be Recommended !" Rivonia branch was really helpful and friendly while I was on the Slender Challenge and really gave me lots of info and guidance. Nurse Angela was really helpful and motivating during the 12week programme.The challenge was an amazing opportunity and thank you to Skin, Body and Health Renewal. 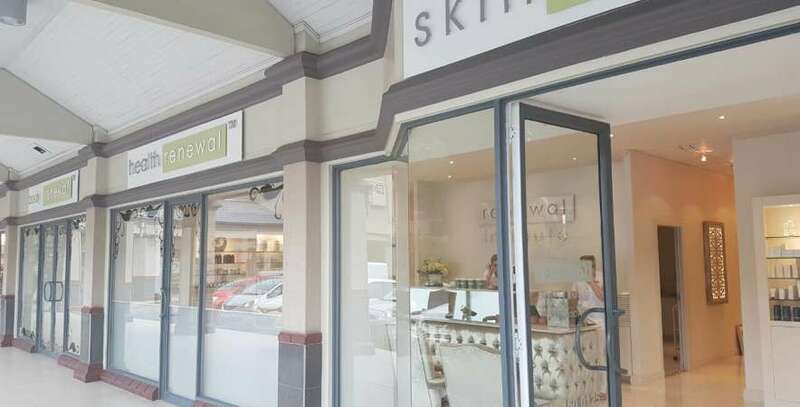 My experience at Skin Renewal has been amazing! The Body Renewal Diet program has changed my life, I feel good! The staff is always professional and willing to assist at all times. As a result I tell friends and family about my experience and how they can change their lives by coming to Health Renewal. The Staff are so friendly and professional. 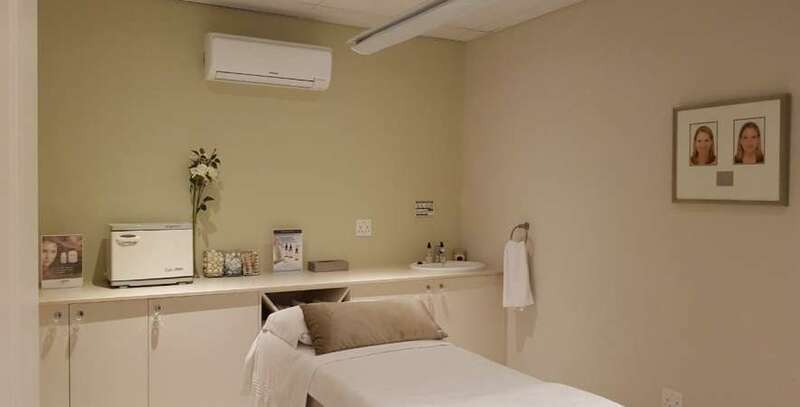 It is an absolute pleasure dealing with everyone at Health Renewal Bedfordview. 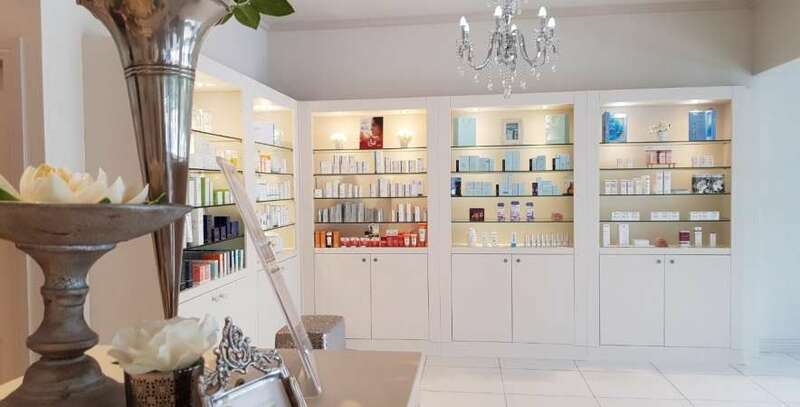 From the first time i came in, it has been a pleasant experience coming for my appointments. I would definitely recommend to friends and family.